The National Library of Wales has been awarded more than £320,000 to develop its online services as part of a £2.2m package for libraries and museums around Wales. The money will benefit two schemes at the National Library in Aberystwyth. 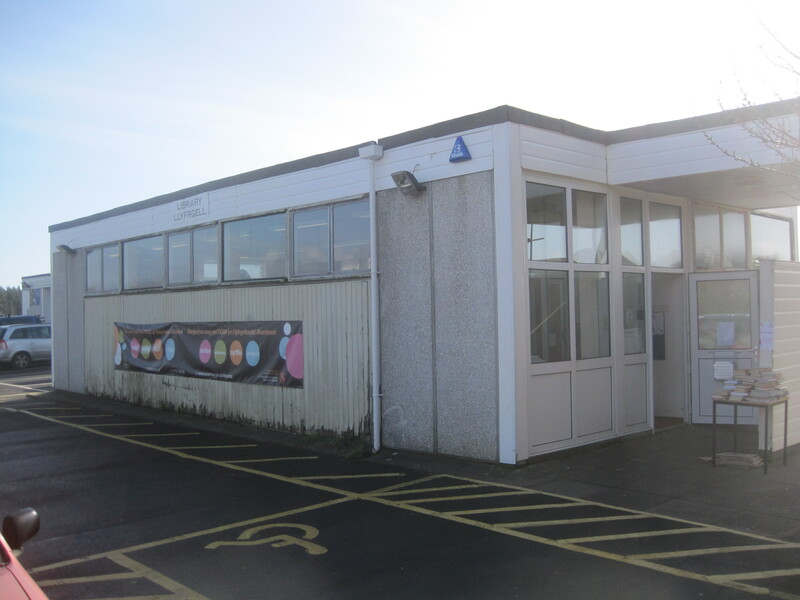 A further £1m will help modernise nine libraries elsewhere. A mobile library service in Ceredigion and a project which involves making archives more accessible has also won funding. The £321,000 National Library of Wales grant will be used to deliver and provide online resources including newspapers, the Welshlibraries.org portal and a cross-catalogue search facility. It will also facilitate the Aberystwyth-based institution to buy online family history resources for libraries, archives and accredited museums. Nearly £1m will also be used to modernise nine libraries across Wales. Did you know that children who read for pleasure do better at school? Welsh libraries and schools are joining forces to provide every primary school child with a FREE library card – starting with children aged 8/9 in six local authorities: Blaenau Gwent, Merthyr Tydfil, Powys, Swansea, Flintshire and Gwynedd. To find more information about your local library visit the Find a Library page. Reading books at home will help you enjoy reading and do better at school. And this project also compliments the Welsh Government’s ‘Make Time to Read’ campaign, just 10 minutes reading a day can make a big difference. Find out more about the ‘Make Time to Read’ campaign’ at Better Reading. This project is led by CyMAL (Museums, Archives and Libraries Wales) and the Welsh Libraries Audience Development team.